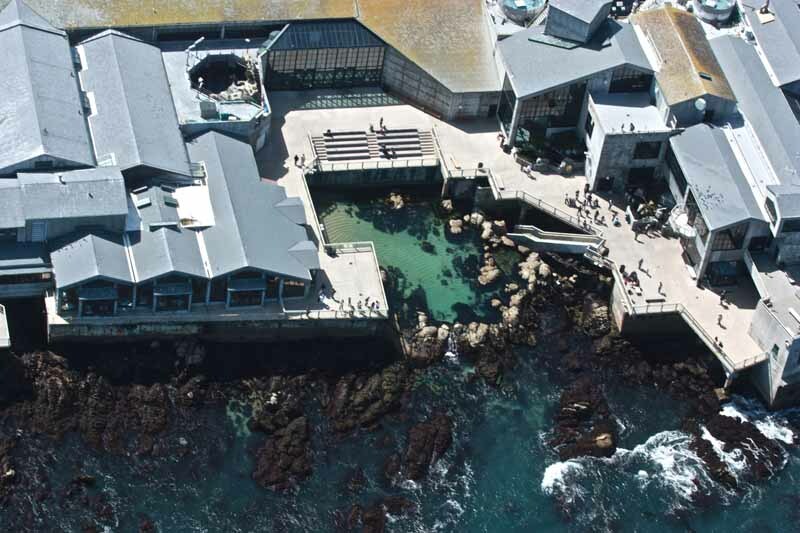 Our Point Sur flight is a fantastic way to adventure around the Monterey Bay to Big Sur California. Your pilot will narrate your trip and take you to the best spots around the bay as you snap pictures and get inspired by the view. This tour is customized by your pilot, they know the areas best fly over spots and will take you along a route that offers fantastic viewing. 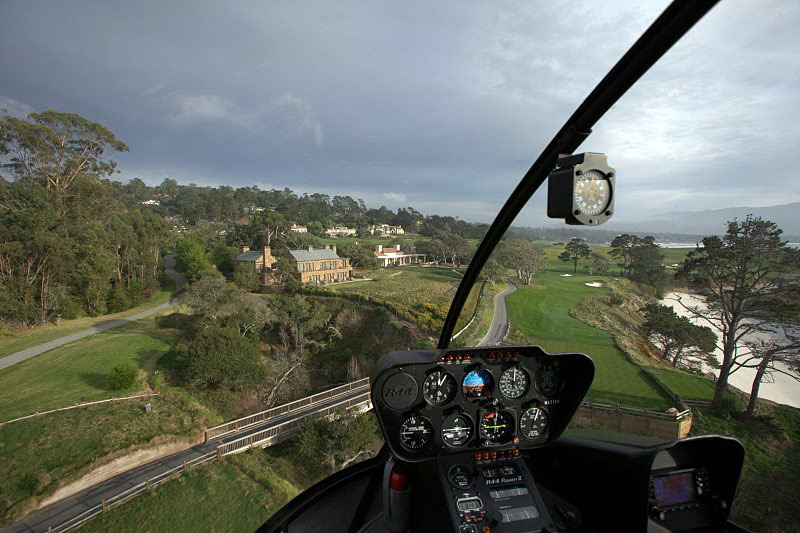 We usually fly the coastline down to the Point Sur Lighthouse and return.